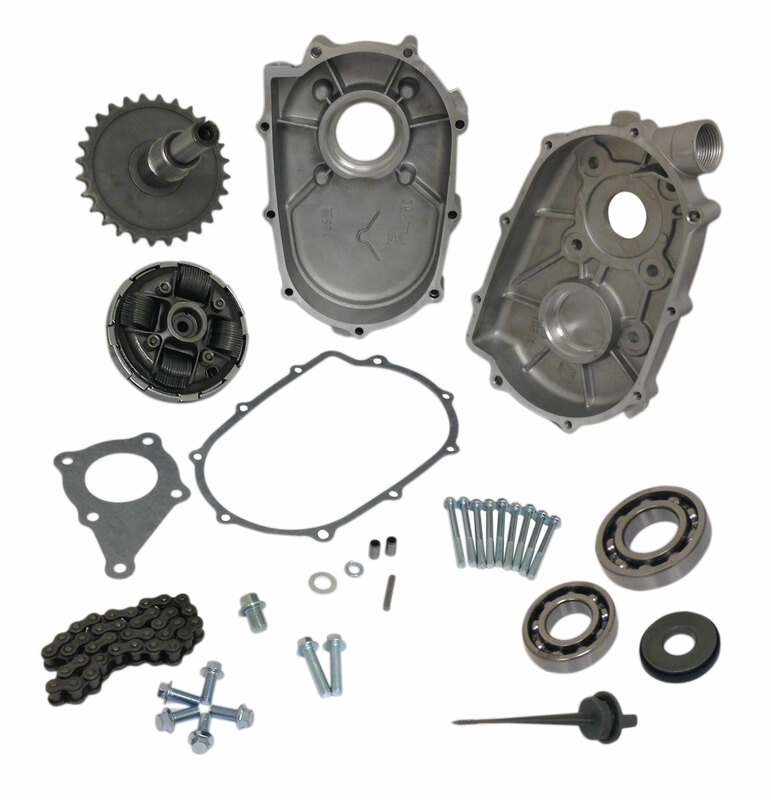 This is a 2-1 Reduction Gearbox for Honda GX200 Series Engines. This gear box is also compatible with most 6.5 HP OHV Clone Yellow, Blue, Box Stock Clone [BSP]) that have a reduction crankshaft installed. Q: Im a bit confused on the purpose of this product. What are the advantages of having this?